Color, Perm, Hair Extensions, Special Occasion, Relaxer, Corrective Color, Ethnic hair, Balayage, Ombre. 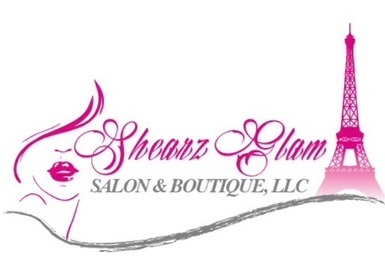 Our staff here at Shearz Glam Salon & Boutique, strive to provide each one of our clients with the ultimate relaxed, revived and rejuvenated hair experience. 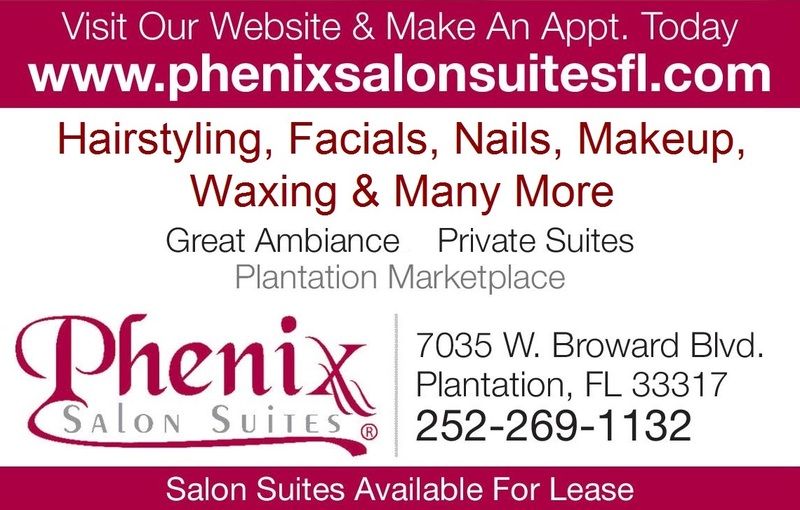 Offering a variety of hair care services to suit all types of hair. To make an appointment online: click here !